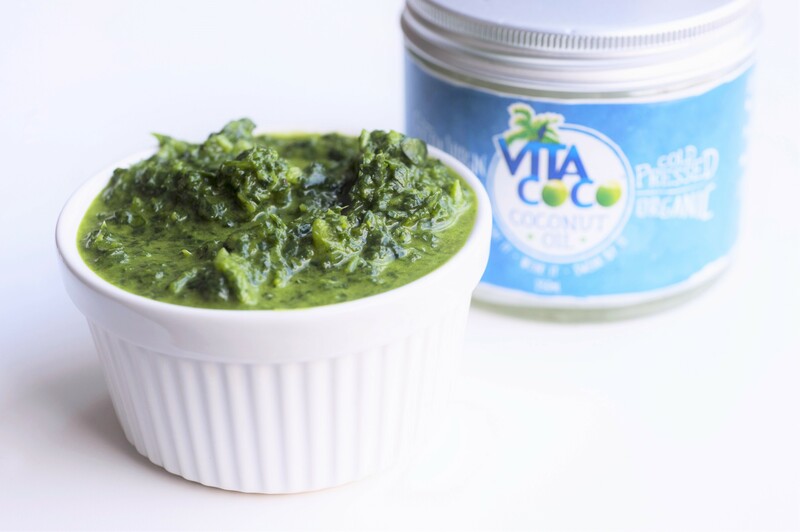 Perfect for a healthy alternative to creamy condiments! Melt the coconut oil. Blend all the ingredients using a blender until you create a fine consistency. The ideal accompaniment to a mixed grill.